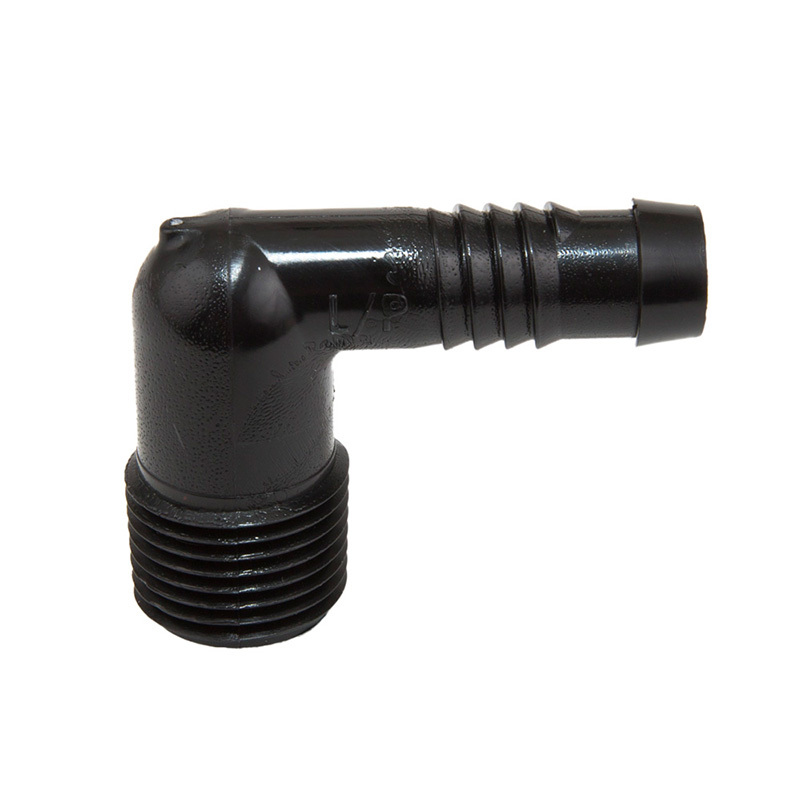 Barb x Male Thread Adapter. 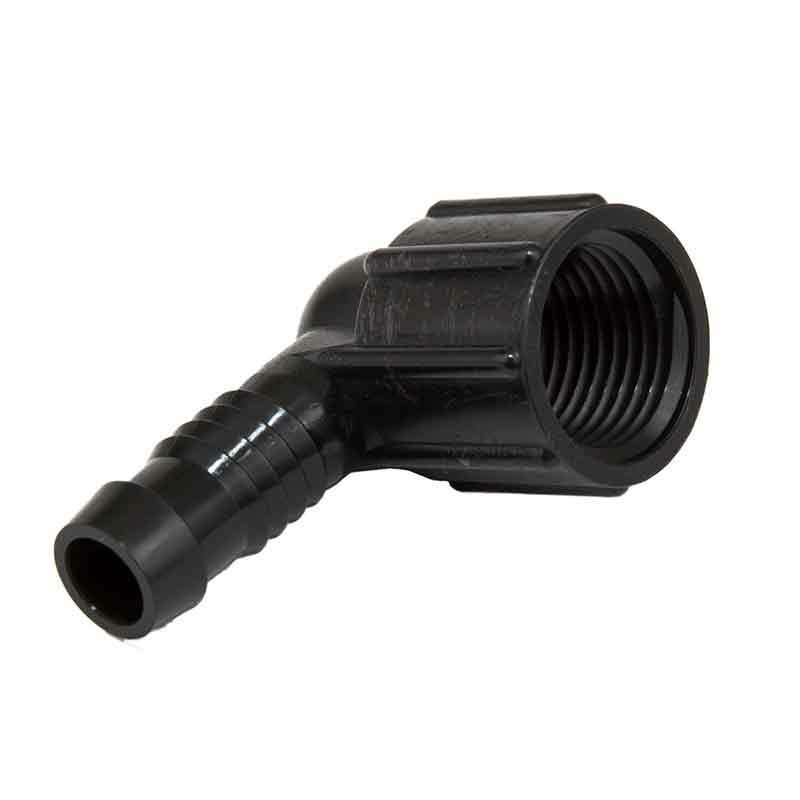 1/2" insert X 1/2" male pipe thread adapter. 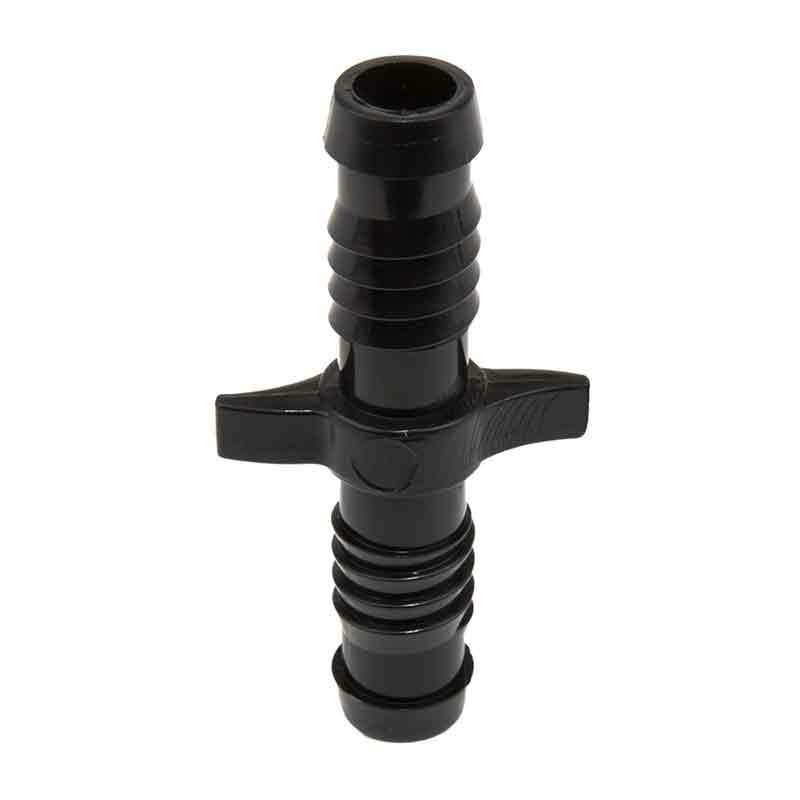 This swing riser adapter has a barbed insert connection on one side and a male pipe thread adapter on the other. 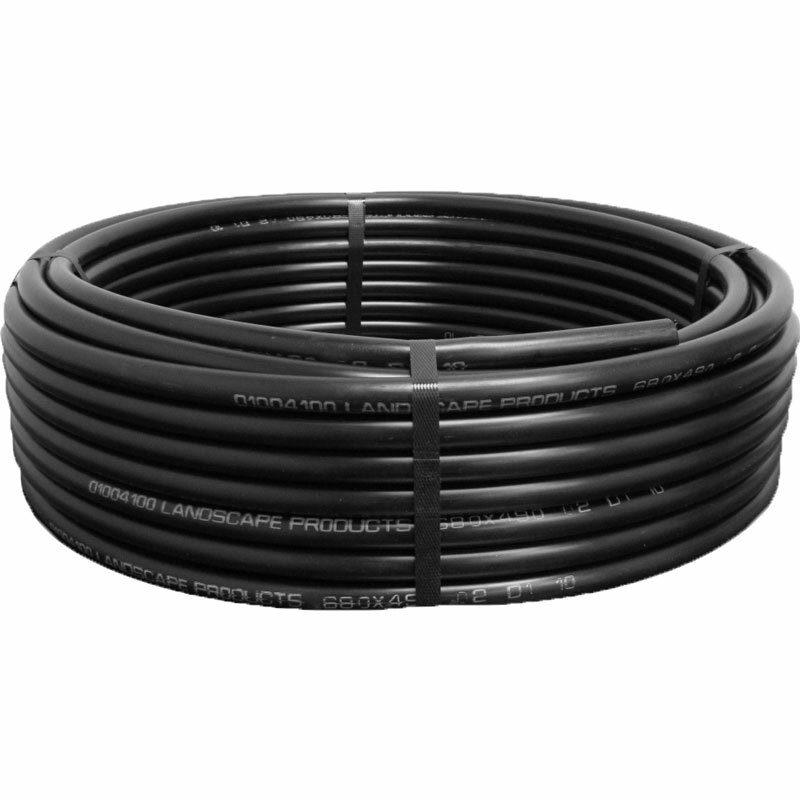 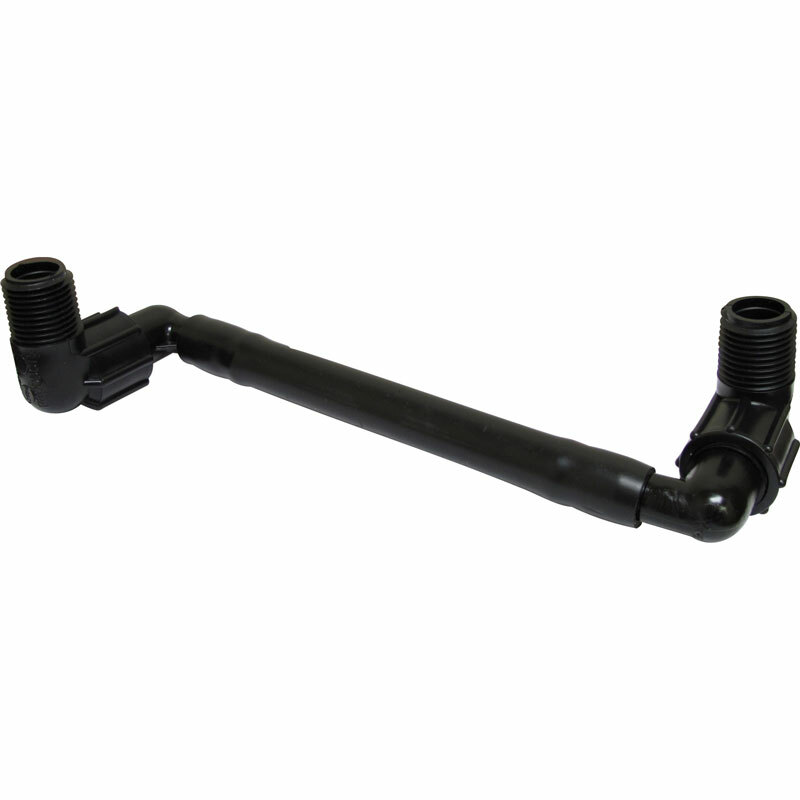 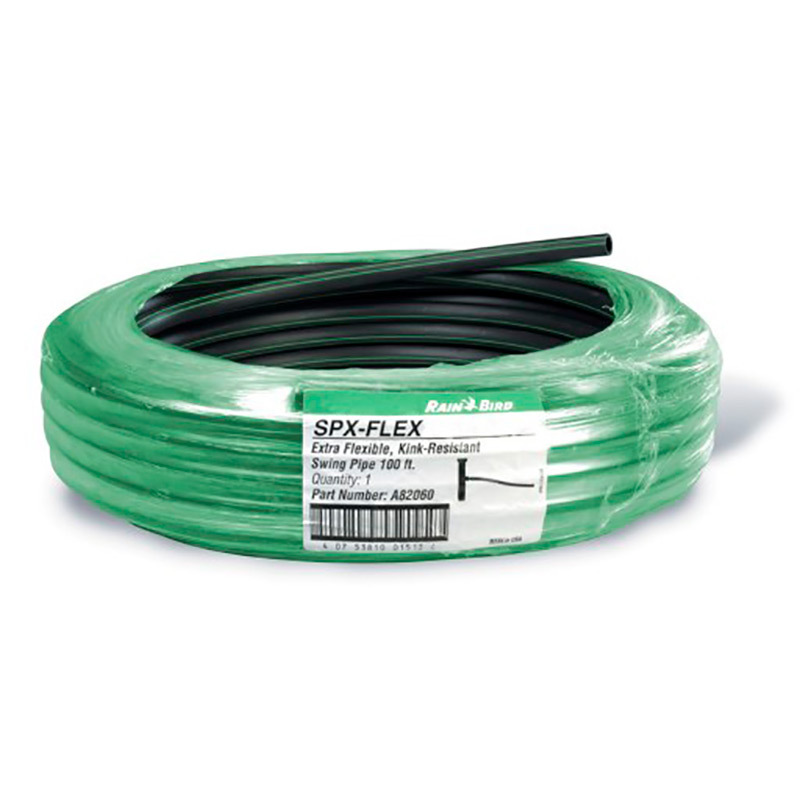 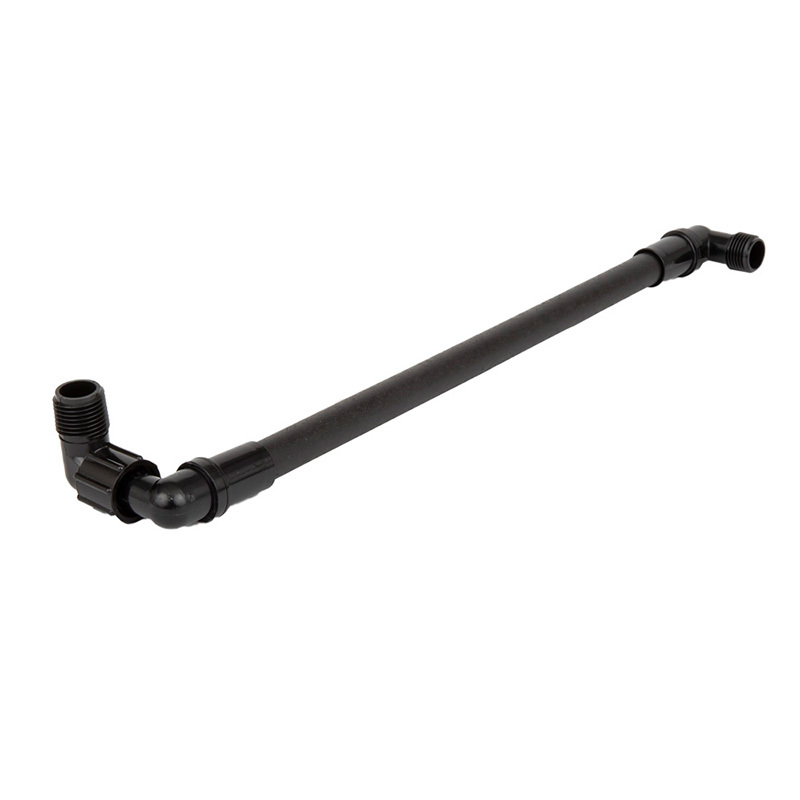 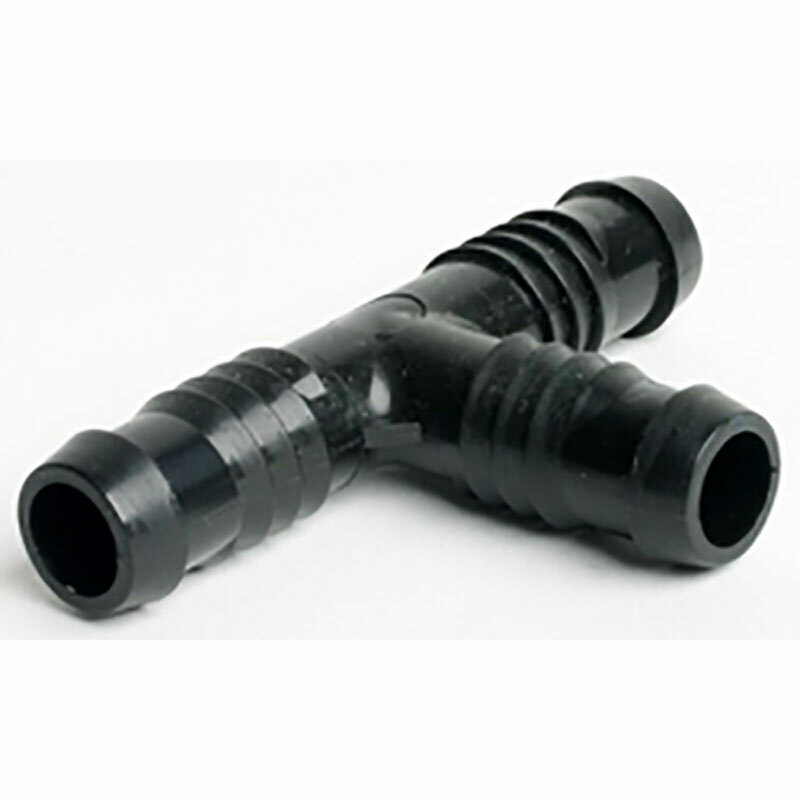 The adapter is used with swing riser pipe to attach sprinkler heads to buried laterals providing a flexible joint that helps prevent damage to the buried pipelines if the sprinkler is hit by maintenance equipment.